Welcome to CXC Store, the only online resource for the Caribbean where you can access all the official CXC exam material such as past papers and syllabuses in digital format. It’s all right here: a growing library of past paper eBooks available to purchase in a matter of moments, and an abundance of free material, which includes syllabuses, specimen papers, mark schemes and subject reports to support and inform learners and teachers. Watch the video or visit About Us to learn more about CXC Store. 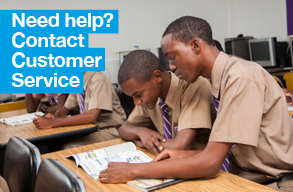 Click the image above to get in touch with a member of our dedicated Customer Service team. 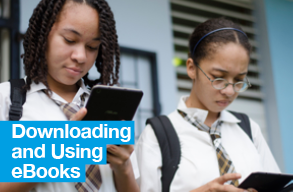 Click the above image to learn more about eBooks and devices.